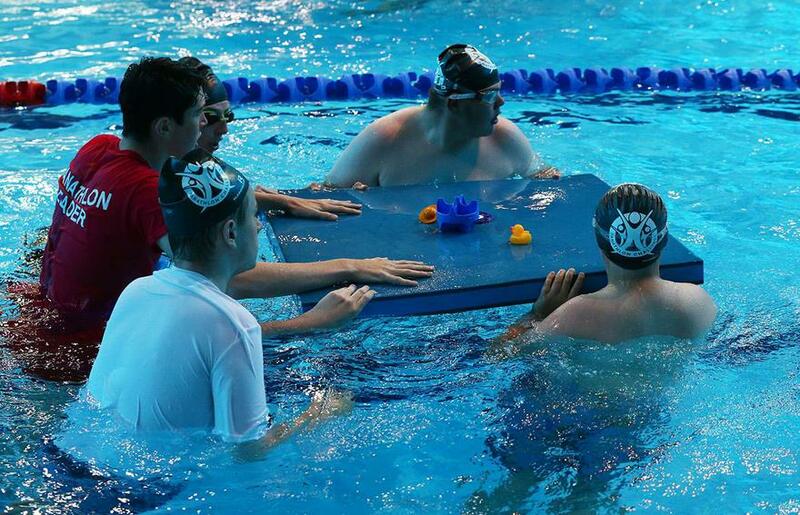 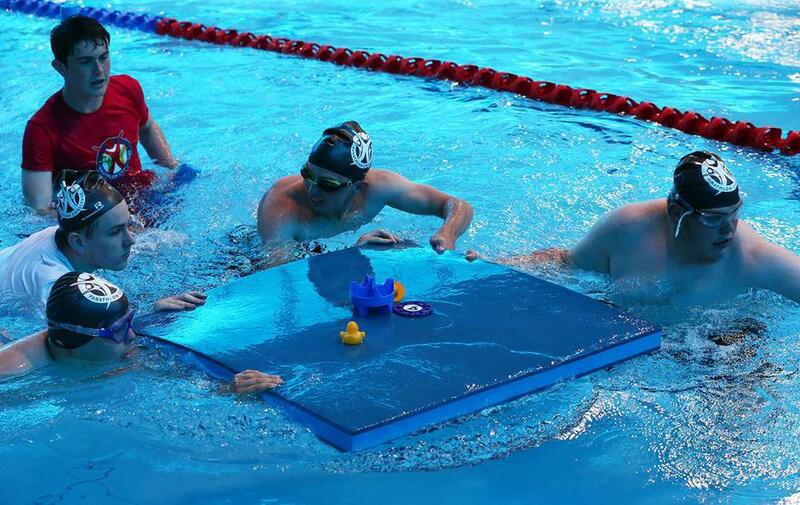 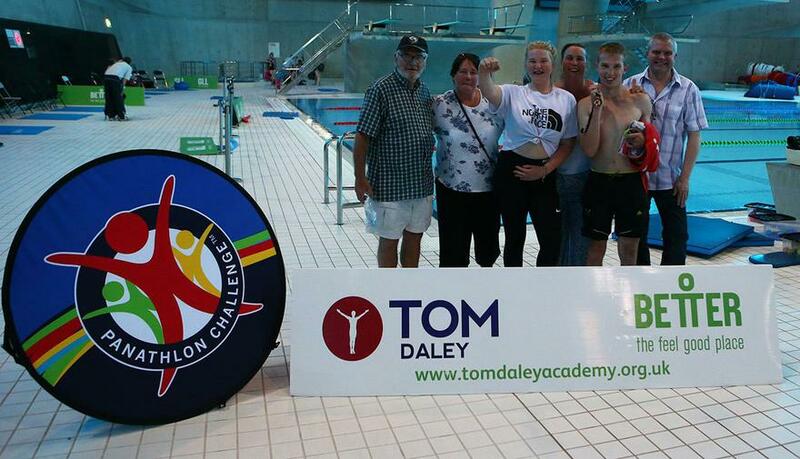 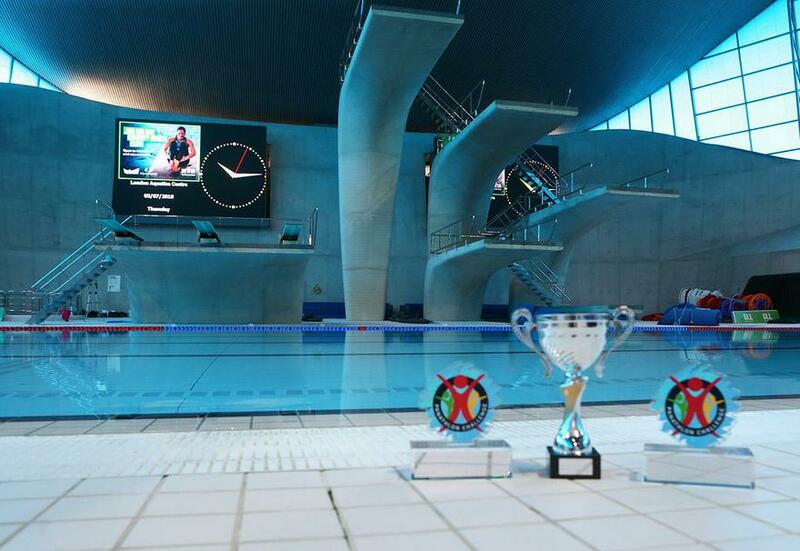 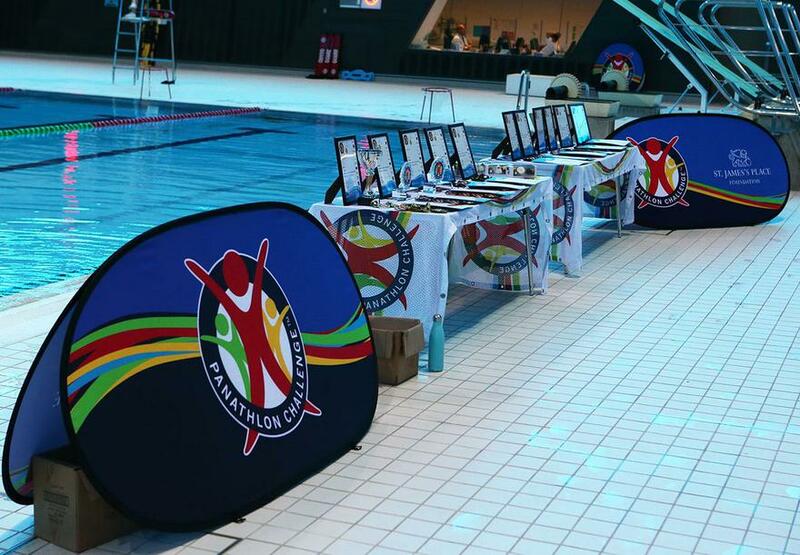 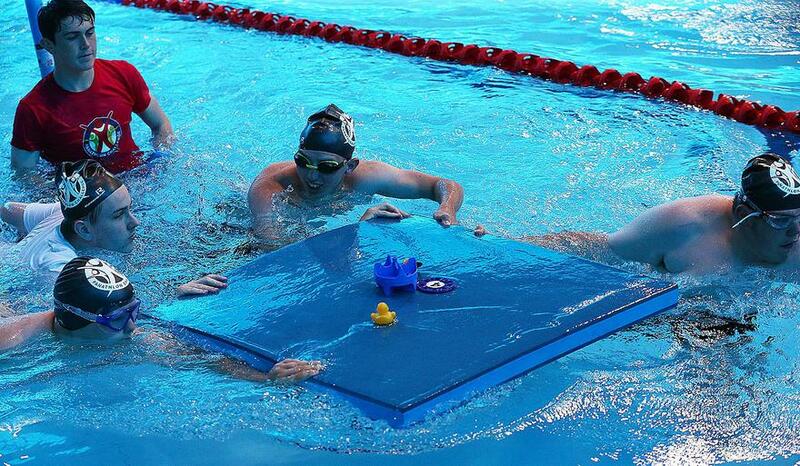 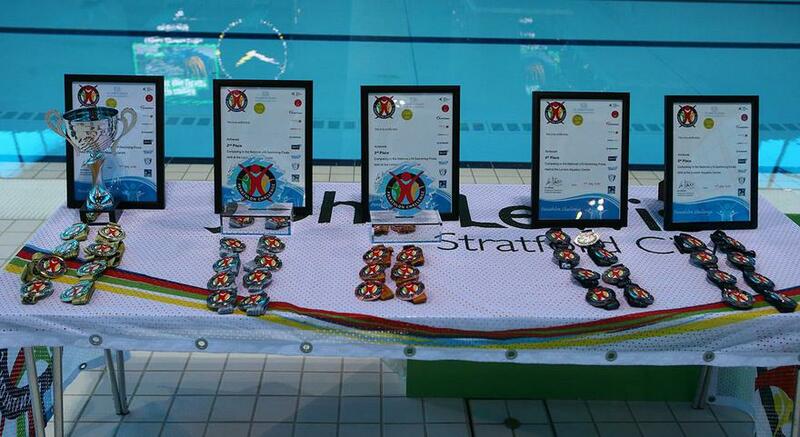 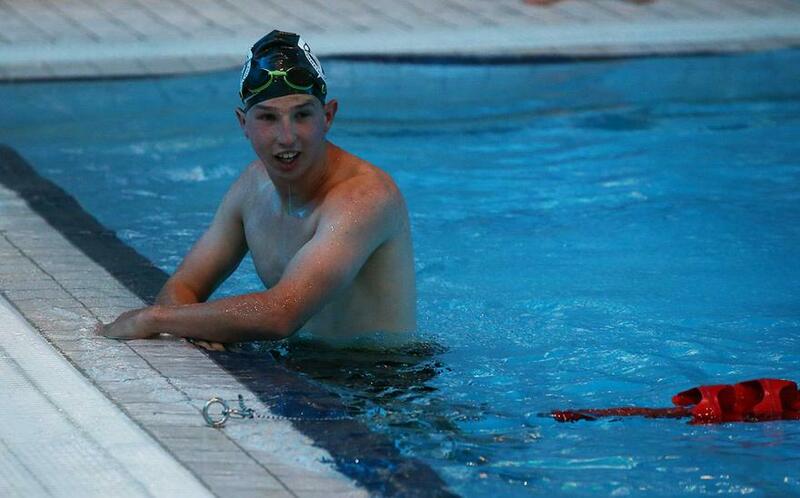 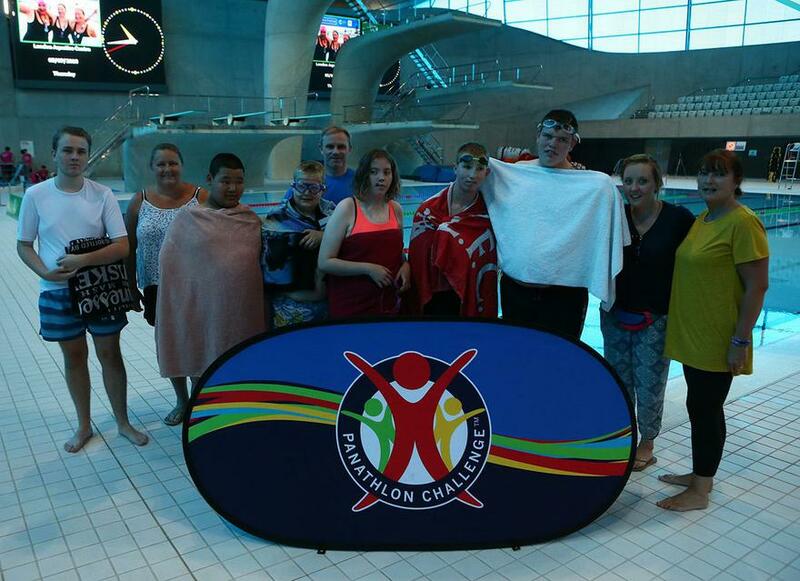 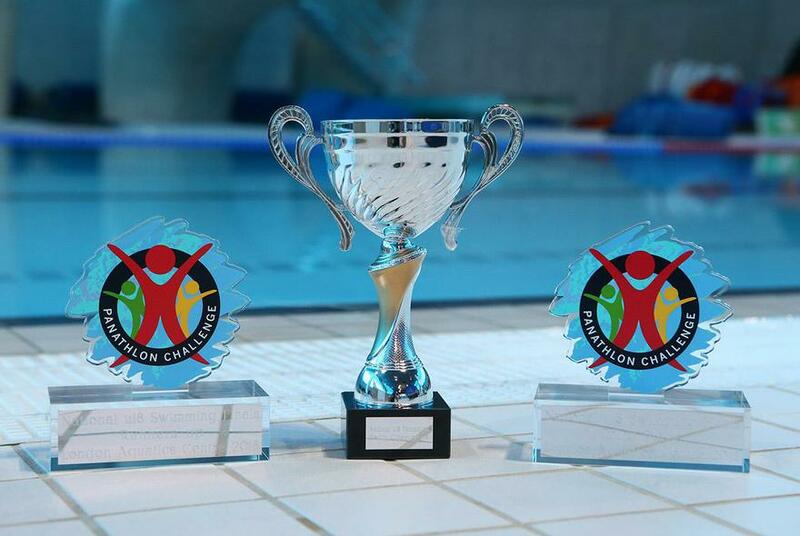 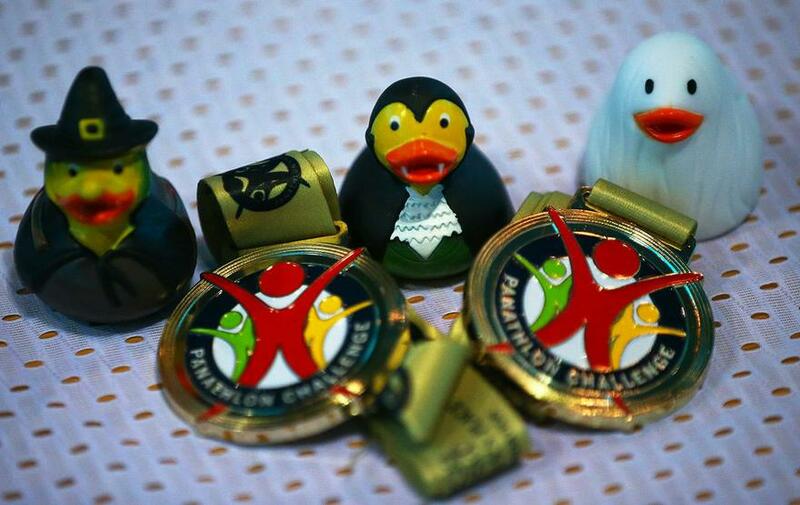 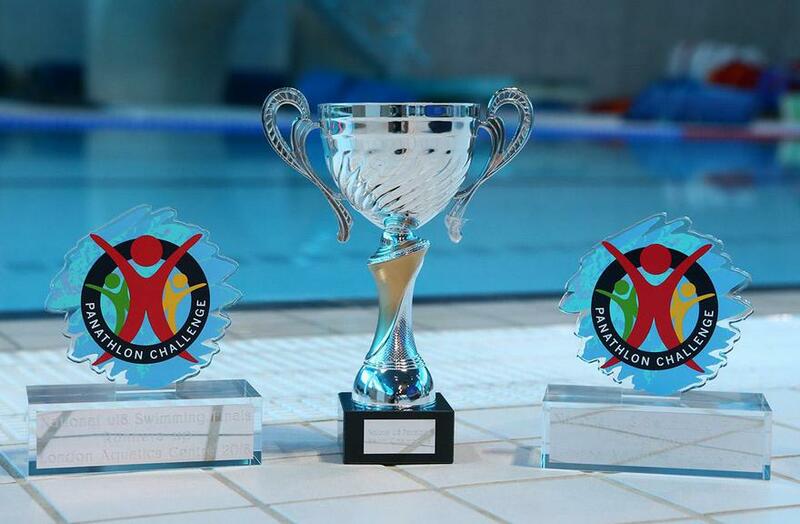 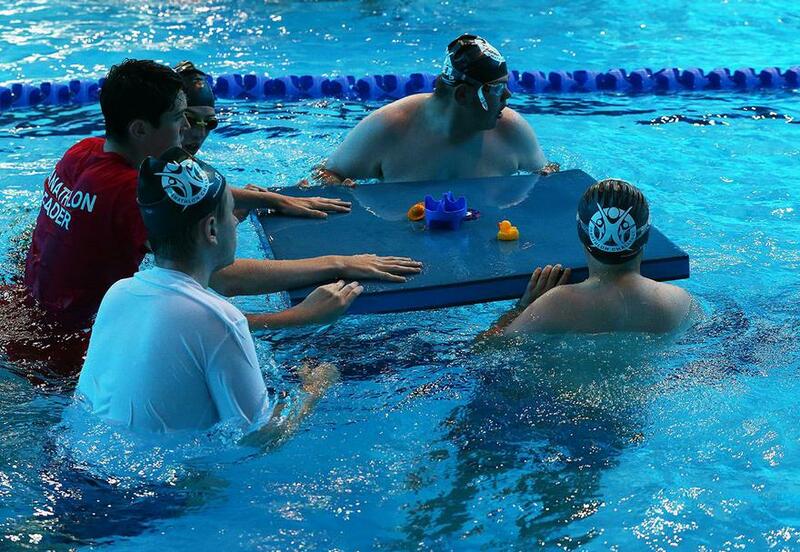 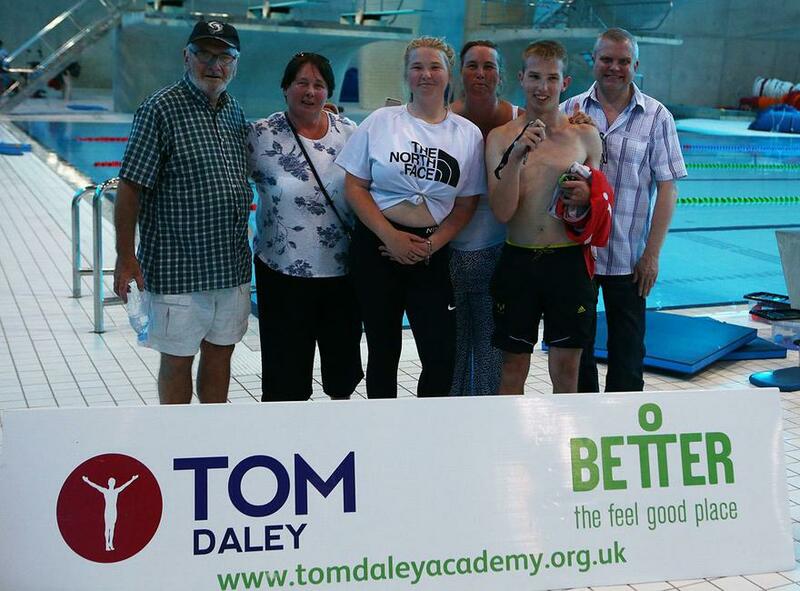 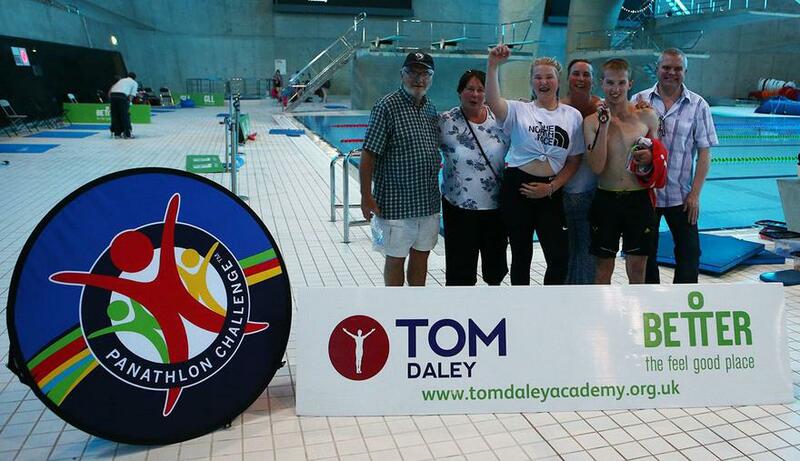 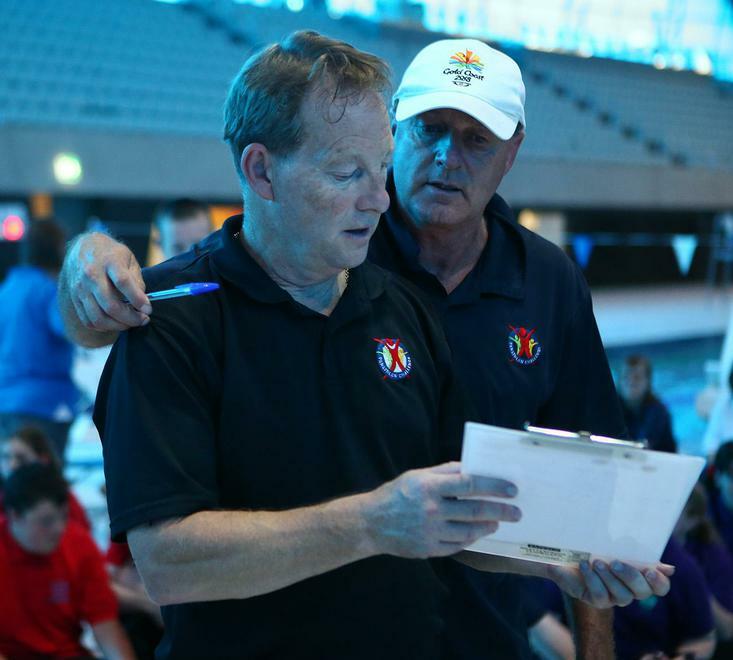 A group of swimmers made the journey to London to take part in the Panathlon National Swimming Final! 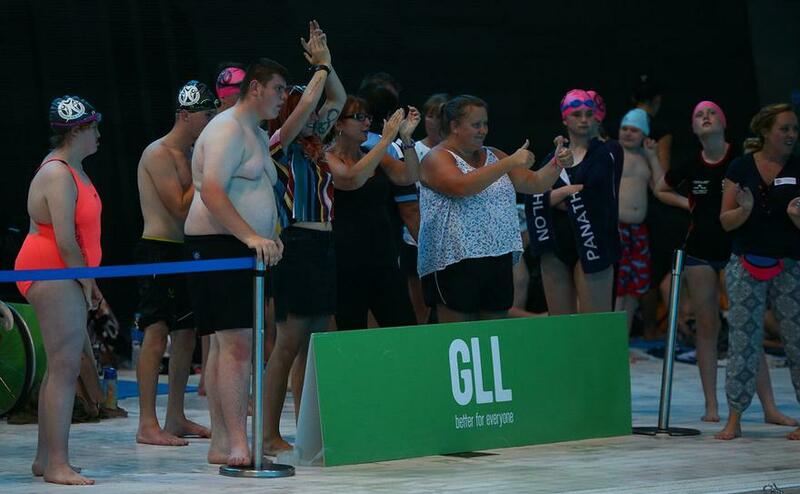 This was a fantastic opportunity and we were delighted to accept the place. 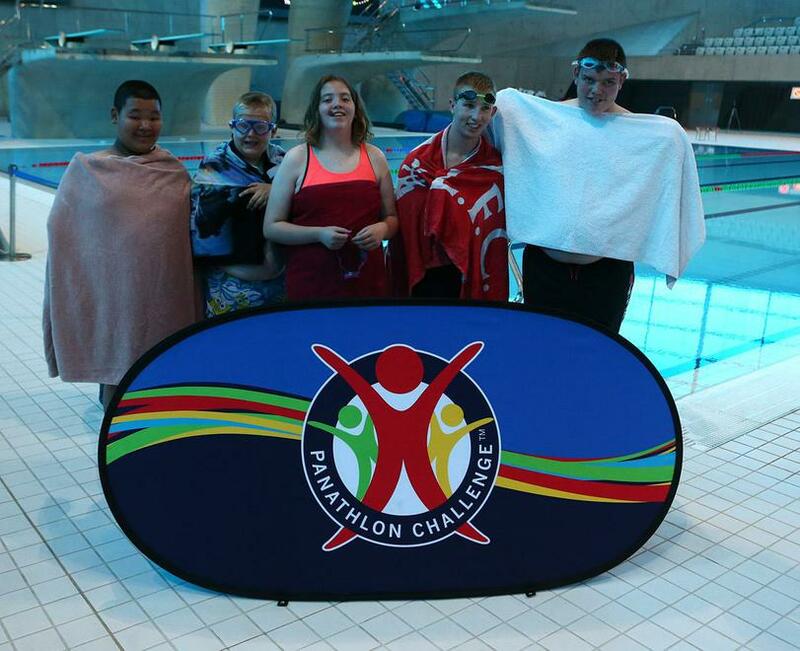 The competition was tough and we came 7th out of 11 schools from all over the UK. 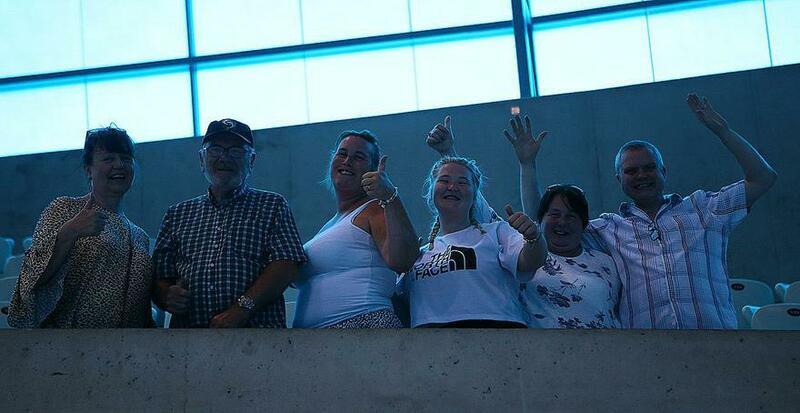 It was made extra special to have some of our families watching us from the stands having also made the journey down to London.